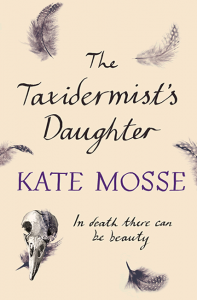 So gripping I wanted to rush through the pages, but so beautifully written I wanted to linger over every sentence. 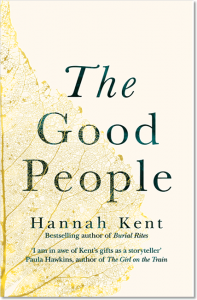 Hannah Kent’s debut novel is outstanding. 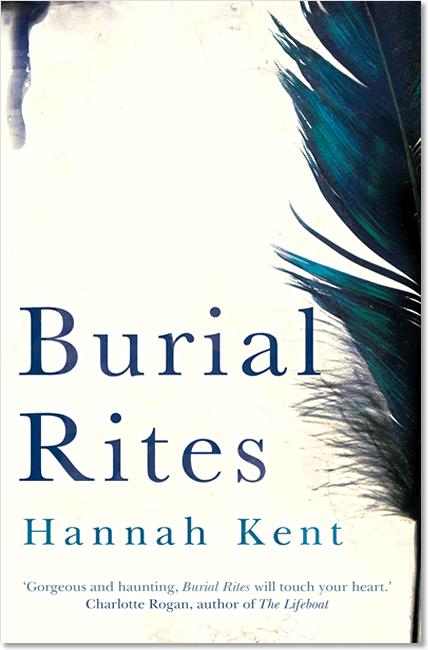 All this research has paid off in spades: the end result is a novel so steeped in period detail that the extracts lifted from original sources sit eloquently alongside the fictionalised account, the transition between the two being effortlessly smooth… Burial Rites is a debut of rare sophistication and beauty – a simple but moving story, meticulously researched and hauntingly told. Hannah’s rendering of Agnes Magnúsdóttir is as vivid and authentic as Mailer’s Gary Gilmore, but done with greater economy and aplomb. She has resurrected her heroine with grace and skill; her writing style is innately lyrical and her descriptions are clear and beautifully constructed. Her dialogue is entirely believable, a thing not easily done. Some writers never get it right; Hannah has done it with seeming effortlessness in her first novel. Burial Rites is an amazing book. 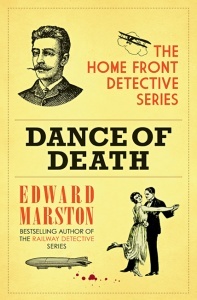 I was completely engrossed all the way through, and heartbroken at its end. This edition has a decorative midnight blue stain to the page edges. Please note, many of the signed copies currently on sale don’t have this distinctive feature.